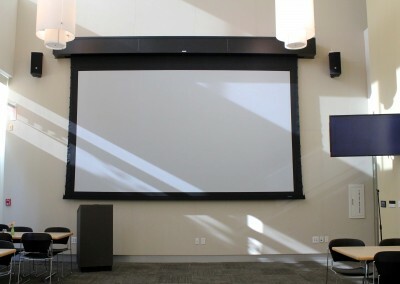 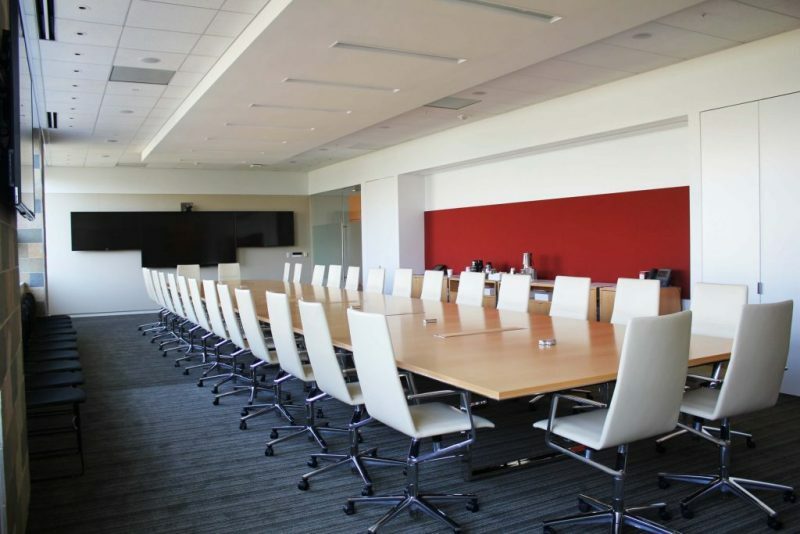 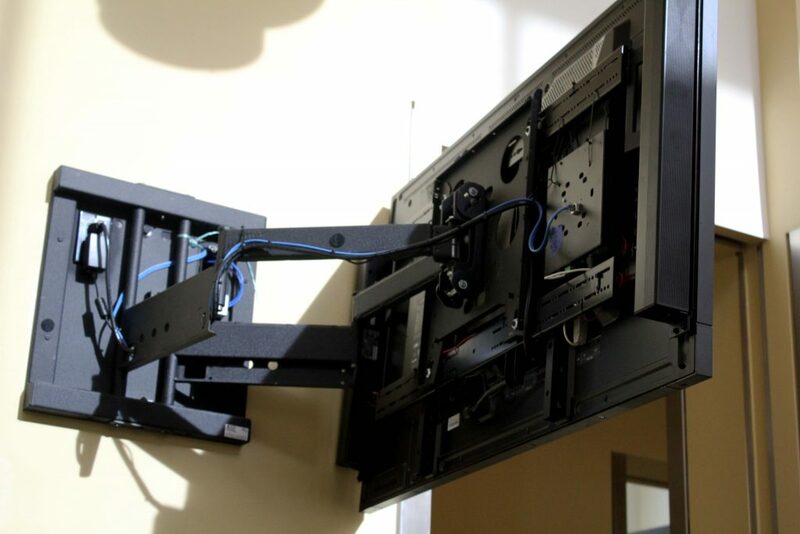 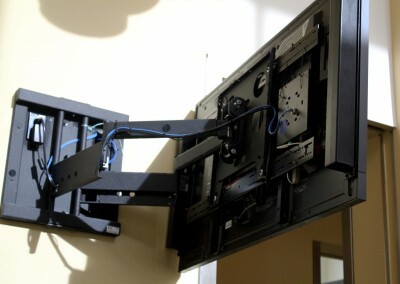 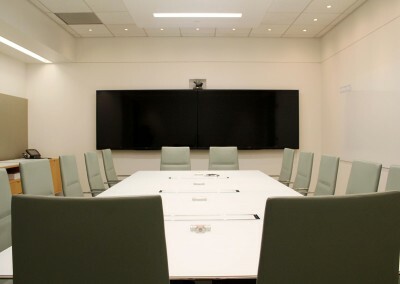 Cooley LLP, an international law firm with 1700 employees worldwide, updated their extensive audio visual systems at their offices in Palo Alto, CA. 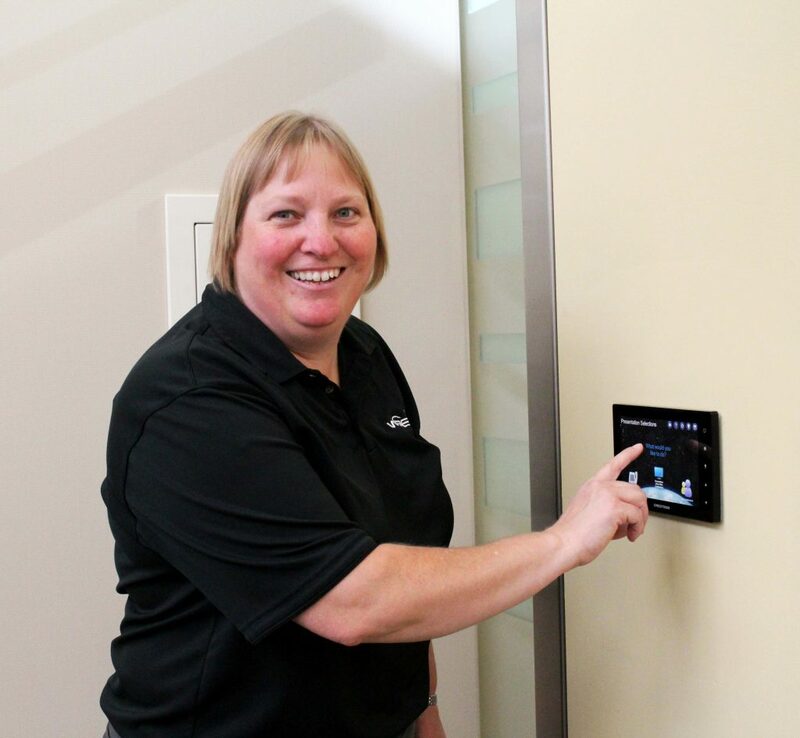 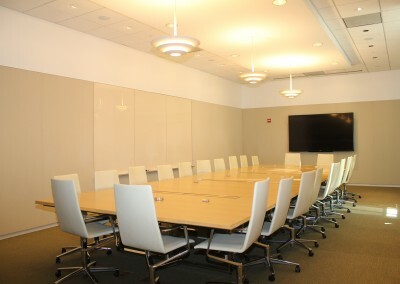 BCCI was brought in as the General Contractor with WBE Audio Visual acting as the AV Subcontractor. 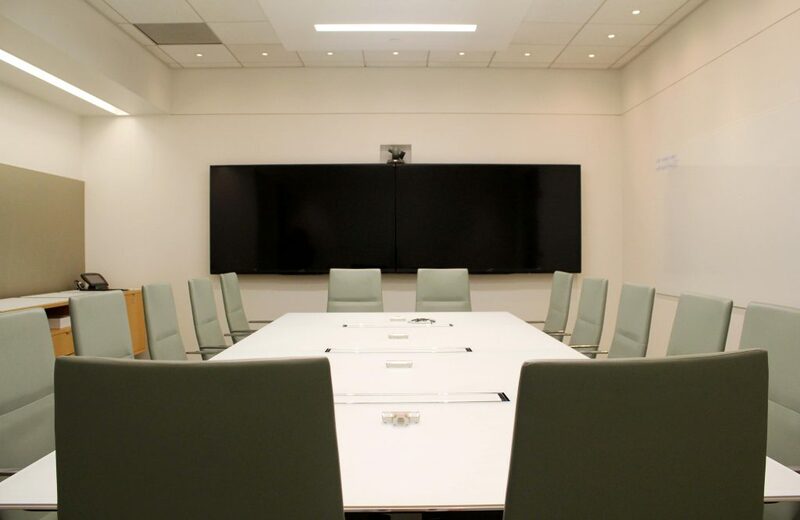 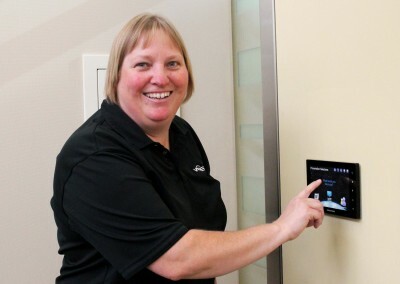 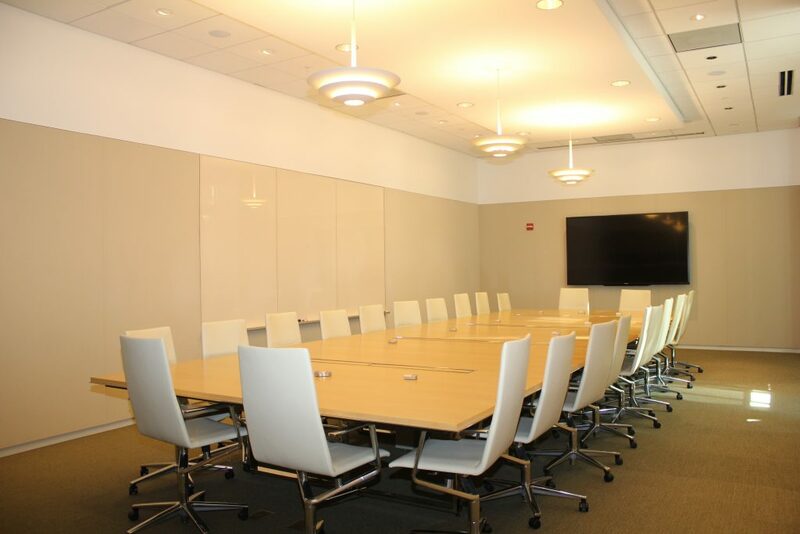 This project included 4 large conference rooms equipped with 90″ Sharp Displays, Crestron Controls/touch panels, digital presentations and LifeSize Video Conferencing. 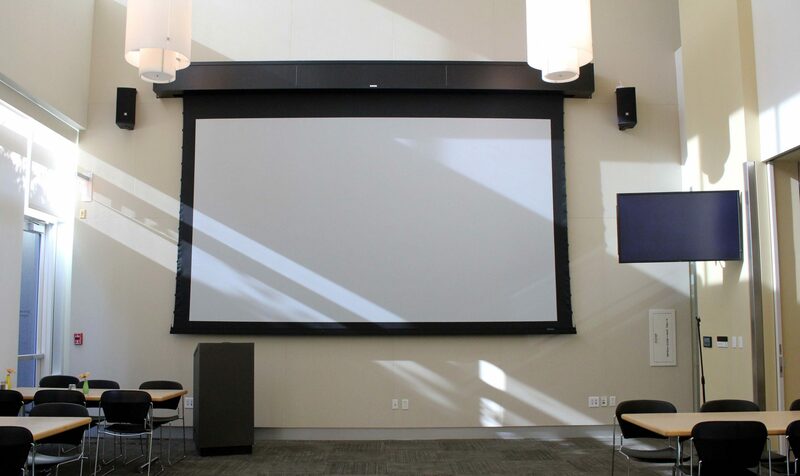 An additional 8 small conference rooms received identical presentation/controls with 80″ Sharp Displays and the Event Center was equipped with a 204″ Stewart Diagonal Screen and NEC Projector.